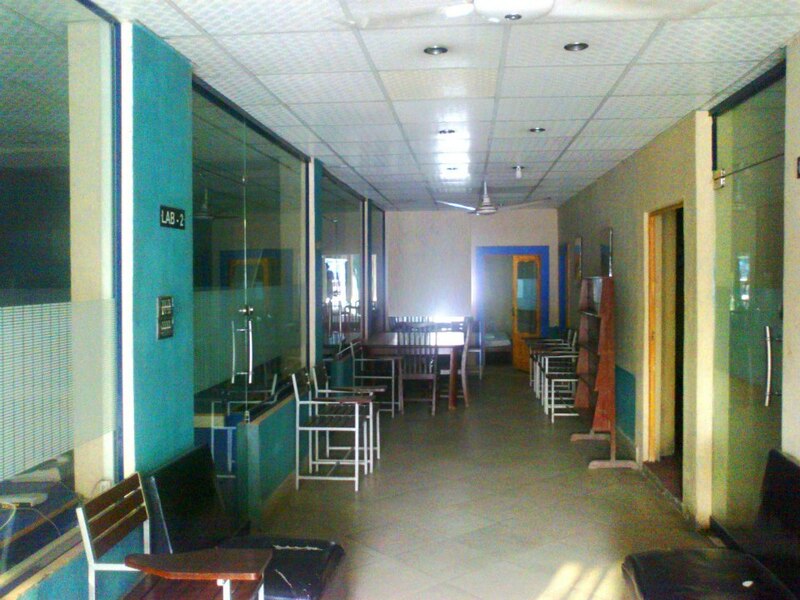 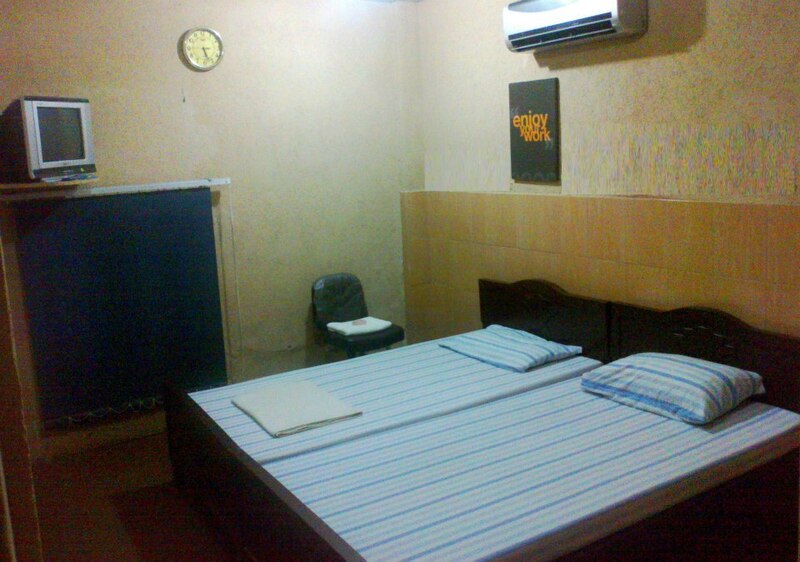 Book Mughal Hotel Sargodha on cheap rates | iMusafir.pk. 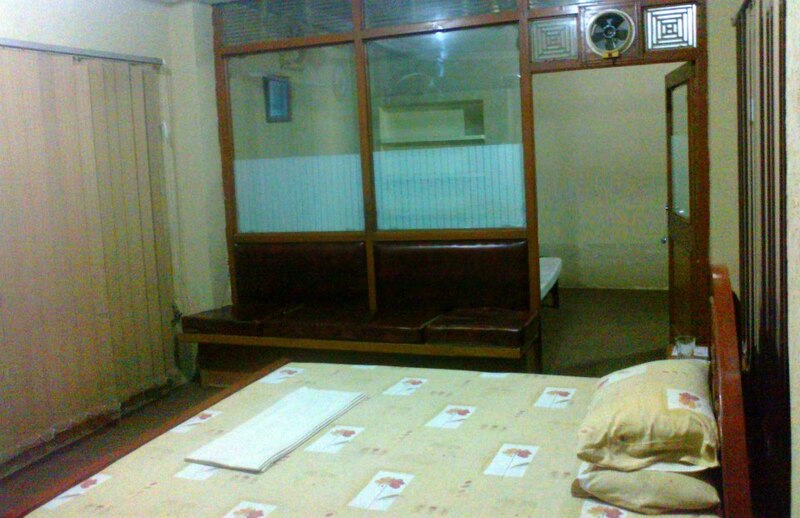 Mughal Hotel has a room capacity for 50 guests with accommodation in single rooms, double rooms and suites. 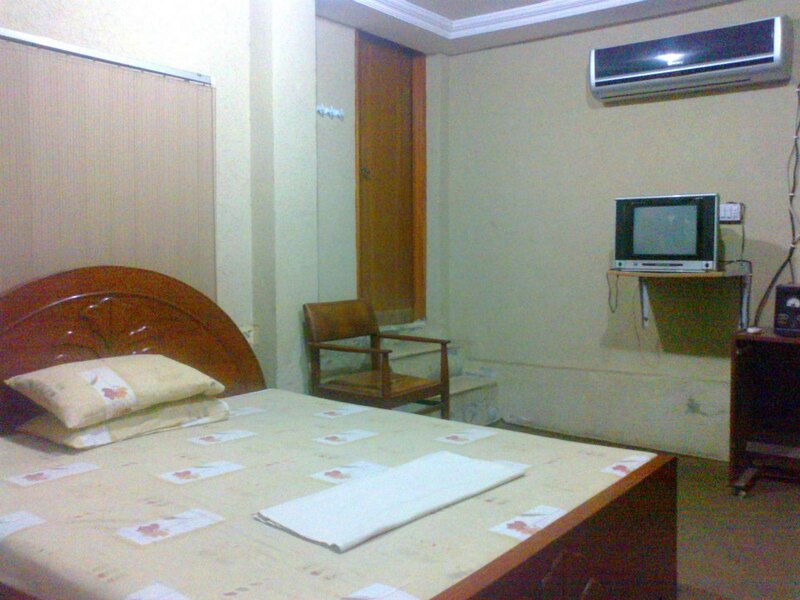 All the rooms have bathroom, TV , AC and telephone. 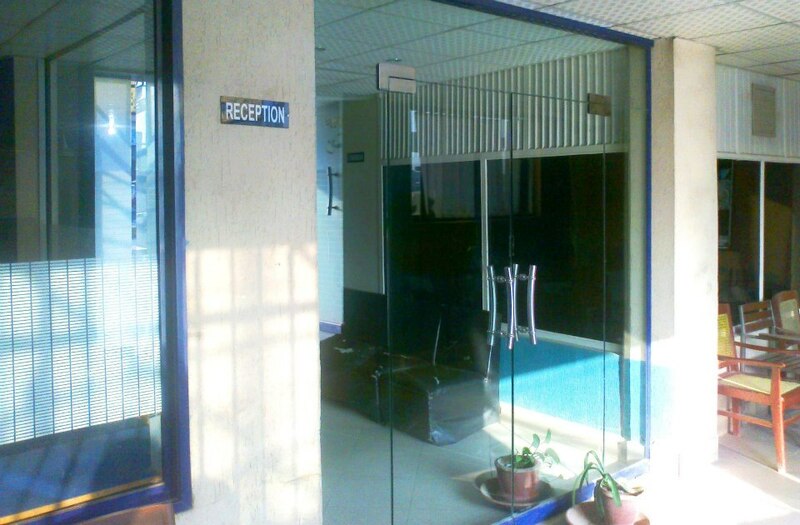 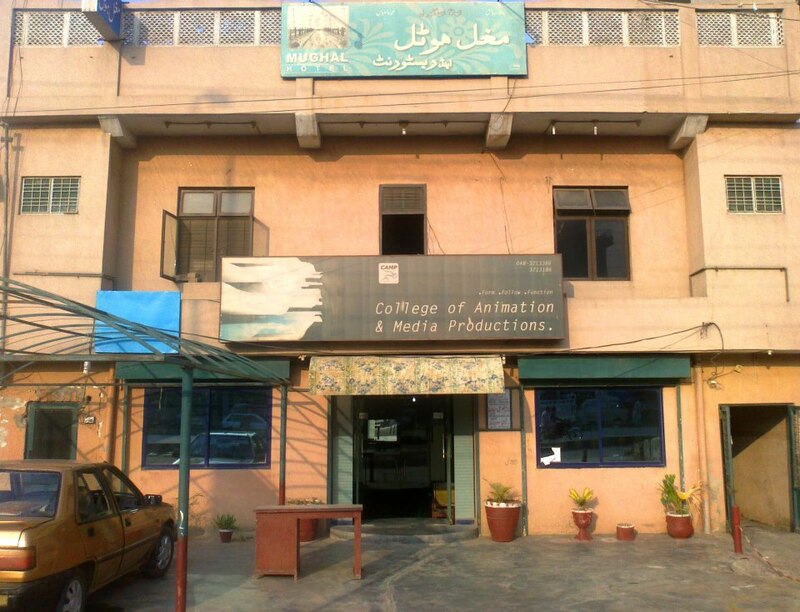 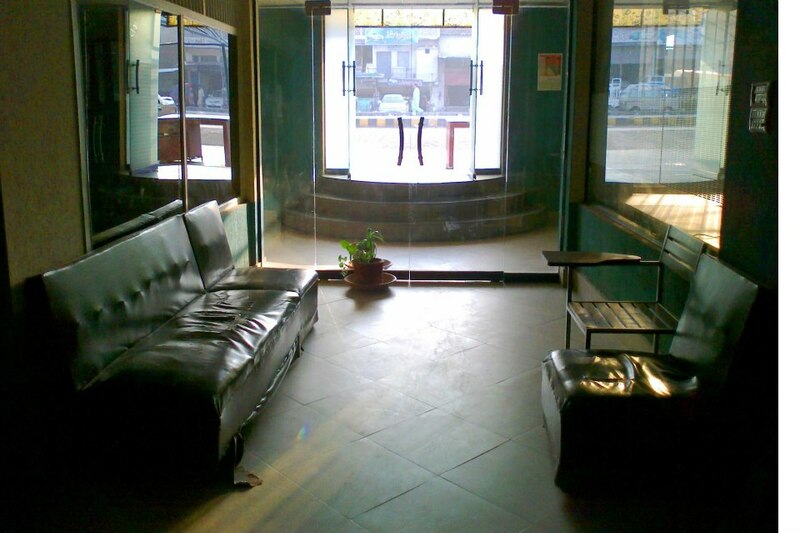 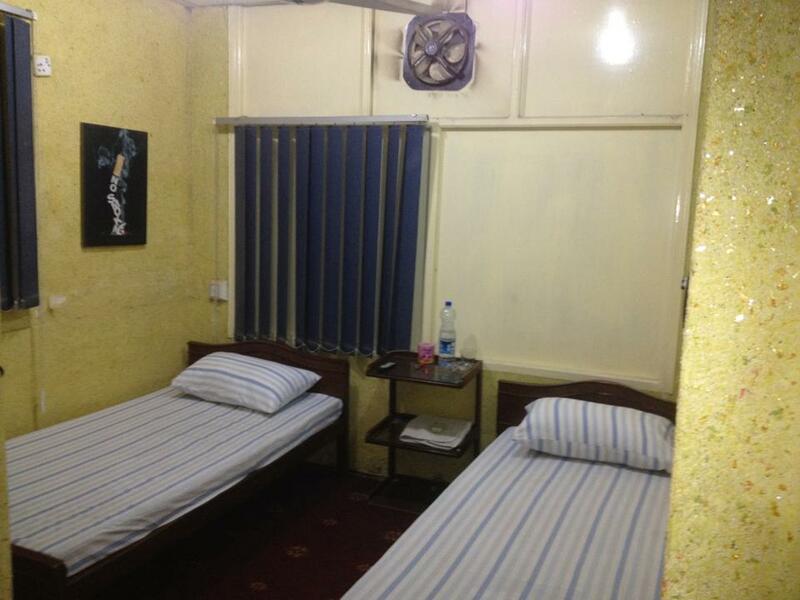 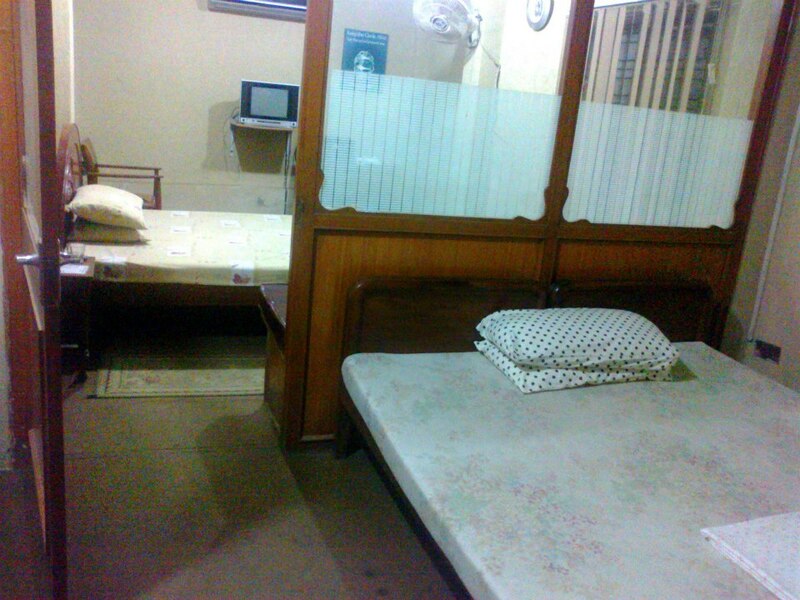 If you need a comfortable accommodation in cheap rates, then Mughal Hotel is your right choice.